Now available in the RITZEL KITZEL. 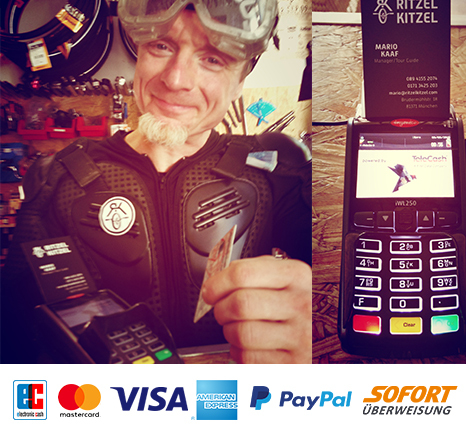 Your gift can be: Exclusive selection of bike accessories for Fixi, Singlespeed, Road Bike, MTB, Downhill, Cross-, Polo- Retro- and Bamboo-Bikes. Bike-Checks, Customized Bike Building, Guided Bike Tours, Screwing Workshops, Biking Technique Trainings or DIY Bamboo Bike Workshops with BAM Original. Your present for HER, HIM and KIDS! 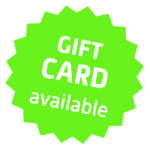 Anything else you would like us to know about your gift card? Simply fill in your name, e-mail and your telephone number. Any Questions? How can we help you? Best time to reach you?